Choosing which beverages to serve at your wedding reception is a major decision that involves several aspects of your wedding day, including the location regulations, number of guests and most of all, your preferences. 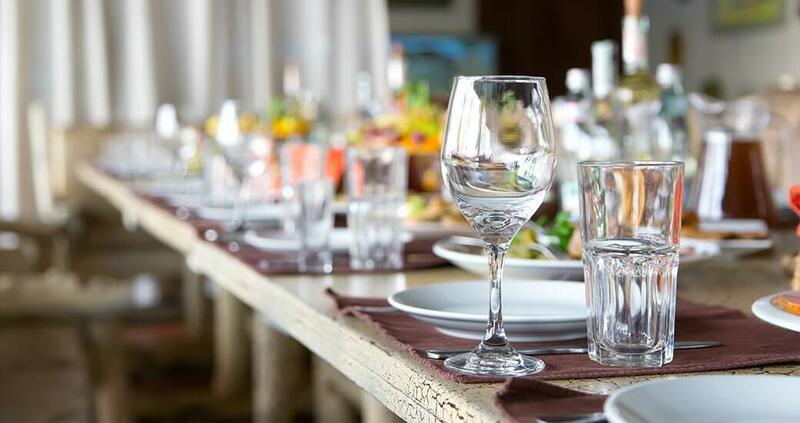 Whatever the style or features that you are looking for may be, John Potash Catering’s professional, experienced team will provides a full range of options for customers who wish to serve top quality liquor at their wedding party. Deciding the optimal quantities and varieties of alcoholic beverages to offer guests can be confusing, especially when it comes to a wedding with dozens of guests. Working with the leading catering John Potash Catering can save you and headaches and take out the guesswork! We have years of experience providing wedding and wedding bar catering services, and we will gladly guide you through the decision and planning process to craft your ideal reception. Hosting an open bar and giving guests access to unlimited drinks for the duration of the reception is a popular, crowd-pleasing decision that will keep the dance floor and the party alive. With John Potash Catering you are always in licensed, professional hands so you and your guests will have nothing to worry about except having fun.